This year, True Complexion is taking their platform offline for their very first onground festival, ALIVE! This truly unique event will bring together the beautifully diversed community sharing their personal stories of overcoming some of the hardest challenges of life. 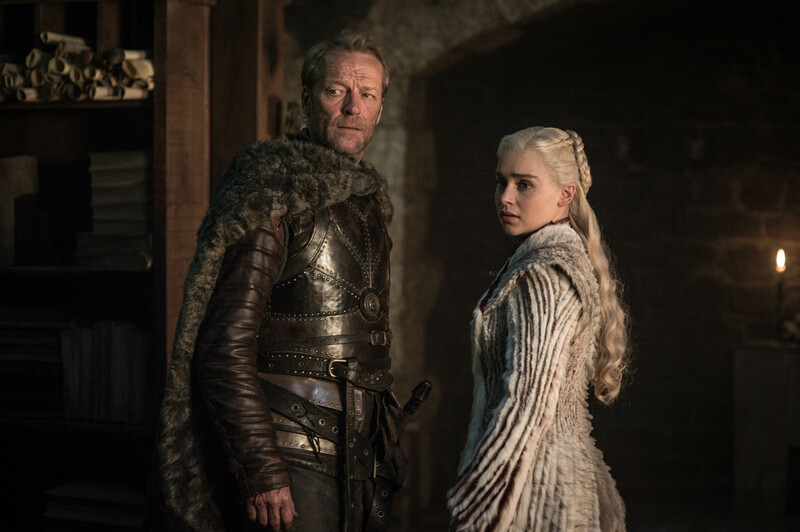 The Festival will be in 2 parts: Day and Night. 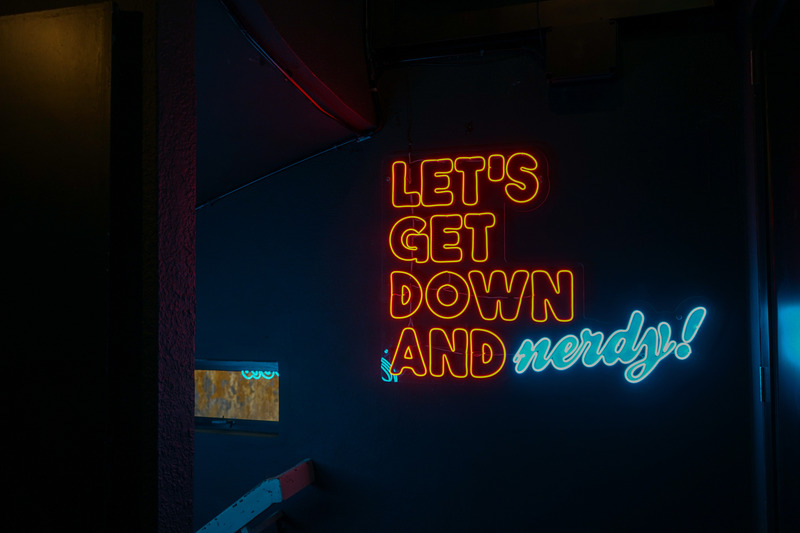 And when the sun goes down, get ready to dance the night away with range of musical performances by Impatient Sisters, Ryot Jones, Fazz, Bihzhu, Battle Bloom and Gabriel Lynch. 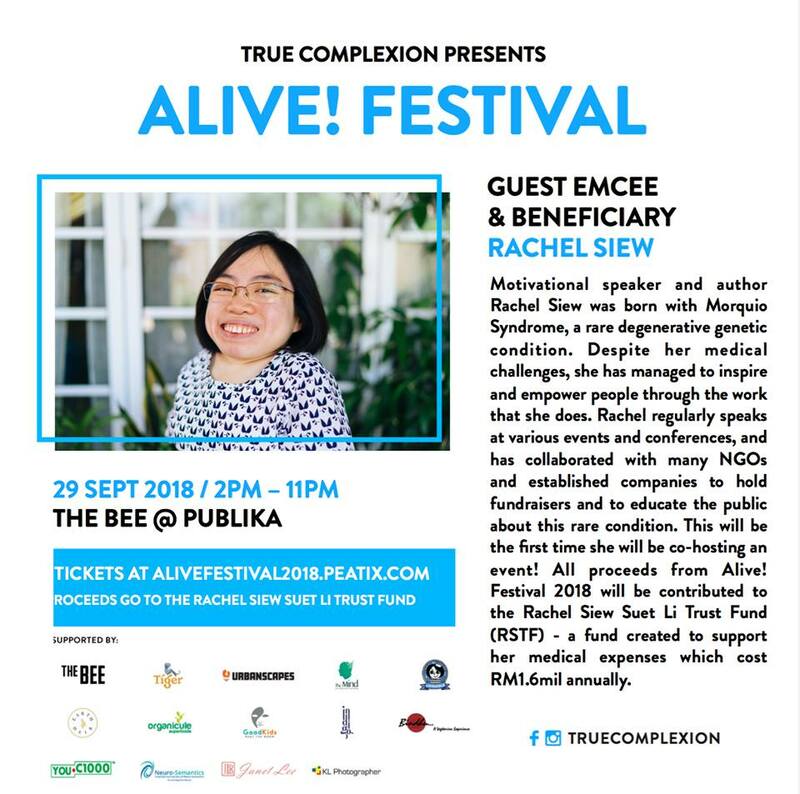 All proceeds from the event will be donated to the Rachel Siew Suet Li Trust Fund (RSTF) - a fund created to support one of our True Complexion participants who is living with Morquio syndrome, a rare degenerative genetic condition which requires a yearly medical bill of RM1.6mil. For more information about Rachel's story, please visit http://www.rstf.co/. 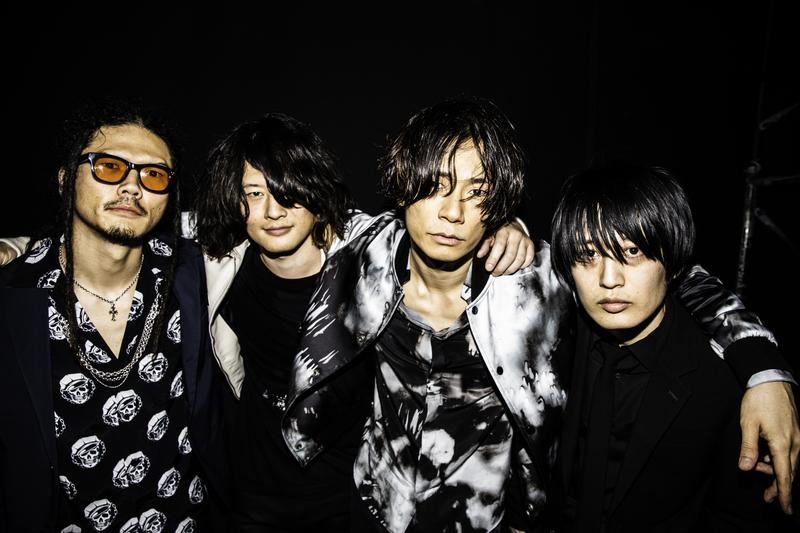 So go on and check out the ALIVE! 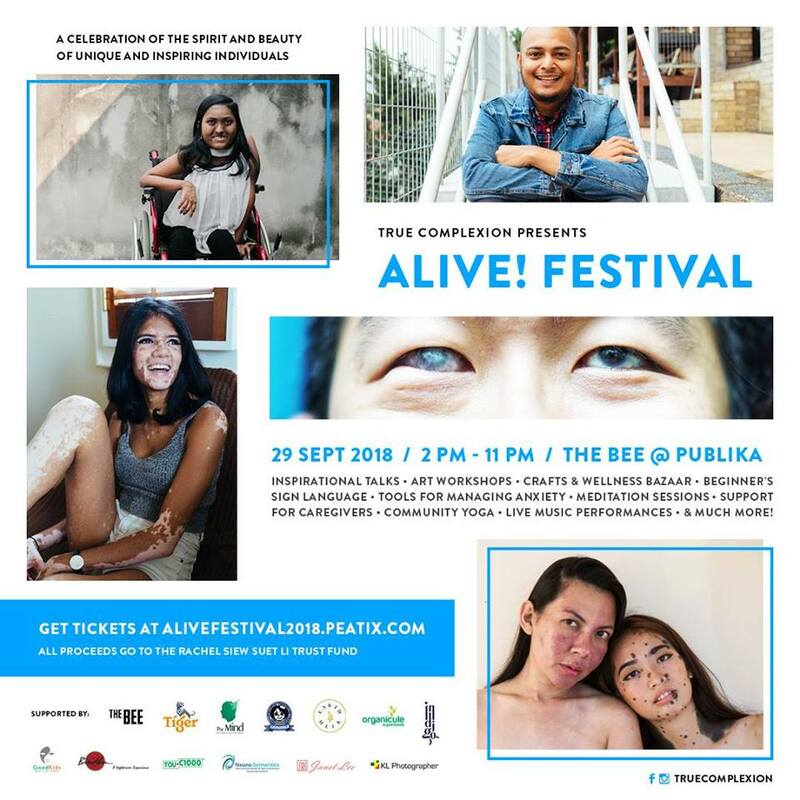 Festival on 29 September 2018 at The Bee @ Publika for an unforgettable experience that will change your perceptions of the world we live in. Follow them at @truecomplexion on Instagram and Facebook for more details.